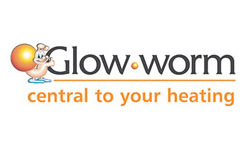 Glow Worm is another highly popular and professional UK boiler and heating system manufacturer, with over 75 years of industry experience and innovation to their name. 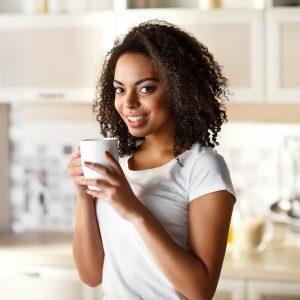 Through their company drive towards better fuel, energy, and cost-efficiency in all of their products, they have remained top of most homeowners’ lists of trusted brands. Here, at Plumbing on Tap Brighton, we think it’s important to give our brands afar analysis – so, let’s look at Brighton’s choice of Glow Worm Boilers. 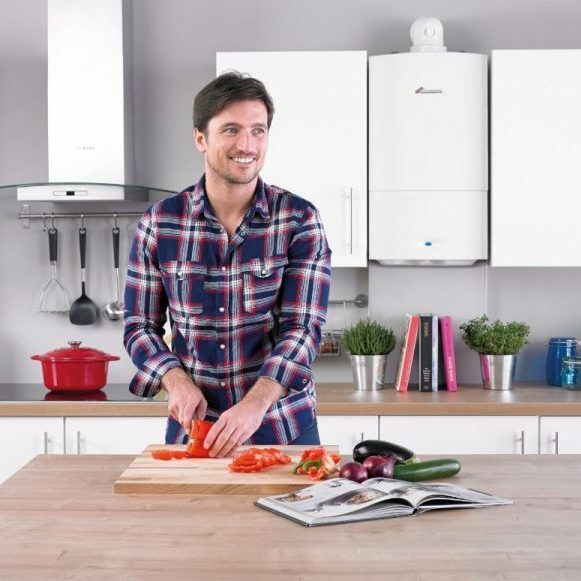 The benefit of Pluming on Tap Brighton’s diverse and expansive list of UK boiler manufacturers is that customers have a hug range of different systems and boiler types to choose from – any one of which is guaranteed to find its place within your home. However, not every brand offers the same choice of systems. When Sussex homeowners choose a Glow Worm boiler, they pick from a selection of: combi boilers, heat only boiler and system boilers. Each of these systems come with their own benefits and advantages. For example, the combi boiler system tends to be very energy efficient by default, due to its method of delivering hot water (both through the water supply and for home heating) as and when it is needed, rather than drawing it from a separate tank, which can run up higher costs. Indeed, a Brighton Glow Worm Combi Boiler will actually save most households on space, as well as money, due to their smaller size. The Plumbing on Tap Brighton Glow Worm System Boilers, however, are slightly different – these systems use what’s called a central heating expansion vessel. This also negates the need for a separate tank, and can be installed in a small cupboard somewhere in the house. This allows hot water to be run from several mains outlets throughout the house, simultaneously, without impacting pressure or temperature. To close up, Brighton households have Glow Worm Heat Only boilers to choose from, too – a very simple form of system which provides long lasting heating for the home, only. 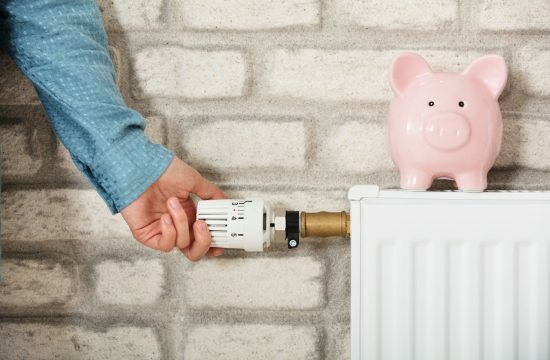 Are you starting to find your monthly heating and utility bills to far too high, or feel that your current home heating system isn’t quite packing the efficient punch that you require? Then it may be time to seek out a Brighton Glow Worm Boiler Installation service, such as the one that we offer at Plumbing on Tap. Our professional installers are happy to travel to any location throughout the Sussex area, 364 days out of the year, in order to put a new boiler in place, repair current systems or run maintenance checks – more on that later, however. When you opt for a Plumbing on Tap Brighton Glow Worm Boiler, you’re not only choosing a premiere heating system, but a full team and company of consummate professionals. At Plumbing on Tap Brighton, we understand how big of a job it can be to uproot an older system in order to install something new, which is why we make a company promise to be in and out as quickly as possible, as well as granting all Glow Worm brand warranty guarantees from the day of installation onwards. It’s always worth considering a new boiler installation, no matter how modern or recent your current home heating setup is: all boilers, new and old alike, run the same risks of deterioration and inefficiency. For Brighton homeowners, Glow Worm Boiler Maintenance or Servicing is tantamount to living in a fuel, energy and cost-efficient house – at Plumbing on Tap, every style of system and boiler is well within our wheelhouse, so feel free to call us up for any and all maintenance or servicing issues you may have – Glow Worm or otherwise. Additionally, it’s worth remembering that the majority of heating system manufacturers will demand a regular maintenance or servicing (recommended frequency is once every twelve months), in order to qualify for your warranty. At Plumbing on Tap Brighton, we pride ourselves on our ability to provide all Sussex homes with premiere Glow Worm Boiler Maintenance and Servicing, year round – with enviable, industry-gold-standard call-out times and a team of qualified, passionate engineers. Another important aspect to bear in mind, similar to the installation process, is that of age. 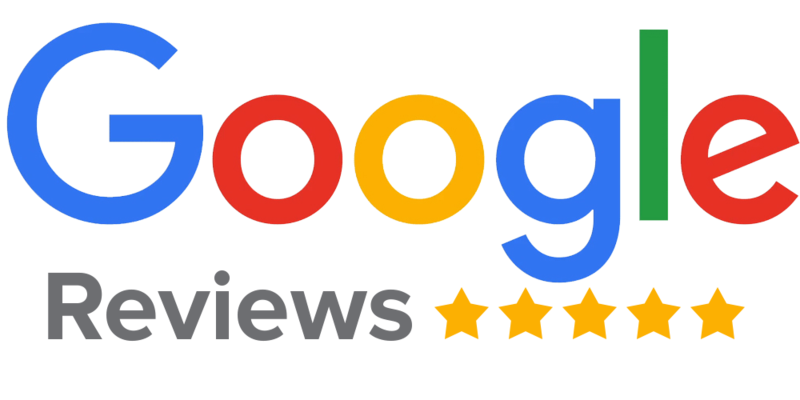 No matter how young, old, modern or antiquated your boiler and home heating system is; it can still benefit from a full, top to bottom, professional service. The majority of Plumbing on Tap Brighton services take anywhere from an hour to an hour and a half – this is fully dependent on your location, the ease of access to your boiler system and how difficult the service itself is (made more difficult by long times between servicing, or older, less intuitive systems). The Plumbing on Tap maintenance staff will give your Glow Worm Boiler a thorough, 18 point inspection and visual examination, as well as servicing any gas fires you may have in the household. All this, and more, is promised when you opt for Plumbing on Tap for your Sussex based Glow Worm Boiler maintenance and servicing. As has already been stated, with Plumbing on Tap Brighton, no boiler is beyond repair, which is why all our professionals drive fully stocked vans, piled high with spare parts, equipment and appropriate tools for just about every heating related repair job imaginable which, when combined with speedy call-out response times, results in saved time, money and stress for customers. The base rate of a call-out for Plumbing on Tap Brighton’s Glow Worm Boiler repair service, is £65 inc. VAT; however, this also comes with the company promise to attempt a full repair, back to working efficiency, within the first hour of arrival on scene – no time wasting, or over-involved examinations that some competitors are guilty of. 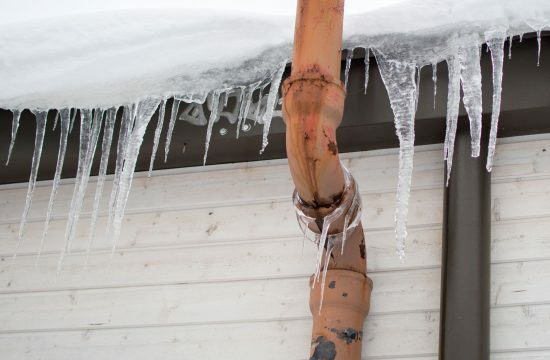 As a fully fledged Susses Blow Worm Boiler repair company, Plumbing on Tap responds to any complaints concerning a lack of heating, pilot light issues, water pressure problems and any other major or minor boiler difficulties. Plumbing Ontap offers Glow Worm Boilers services in Brighton, East Sussex, a large town located in South East England. Plumbing Ontap’s Glow Worm Boilers service area like-wise encompasses Moulsecoomb, Hollingbury, Hollingdean, Hove and Mile Oak in the City of Brighton and Hove. In conclusion, Plumbing Ontap’s Glow Worm Boilers services also cover the Brighton Municipality which includes Stanmer, Brighton Marina and Bear Road area.